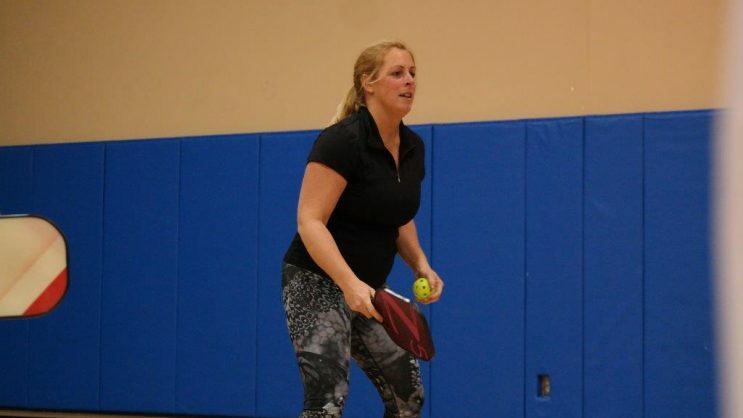 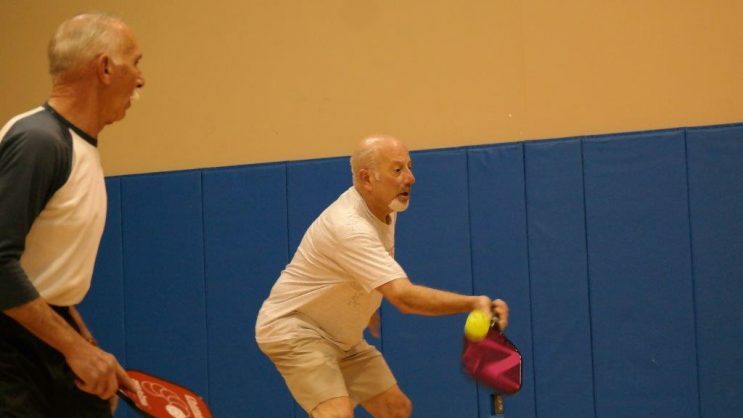 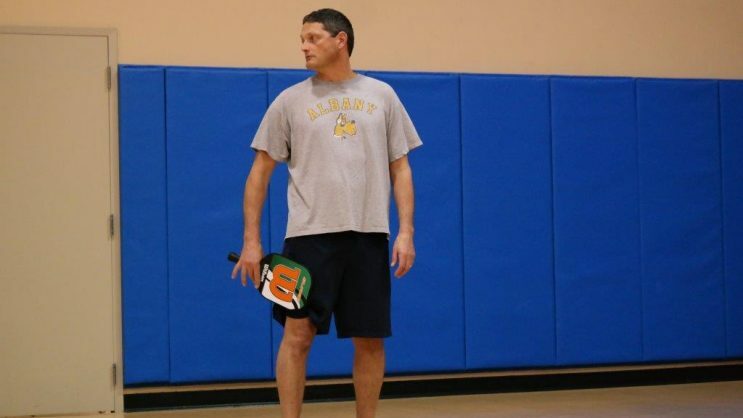 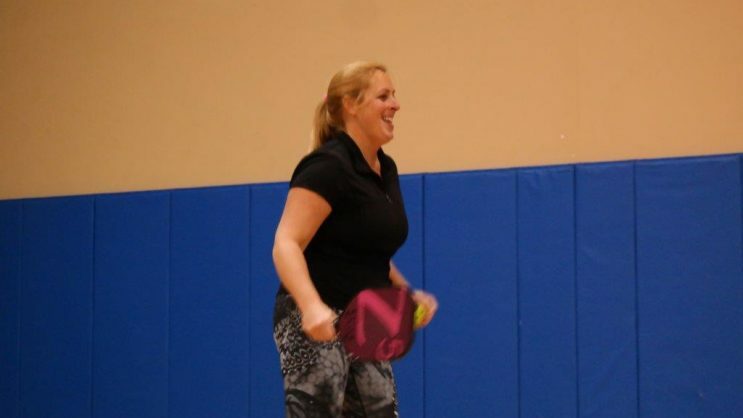 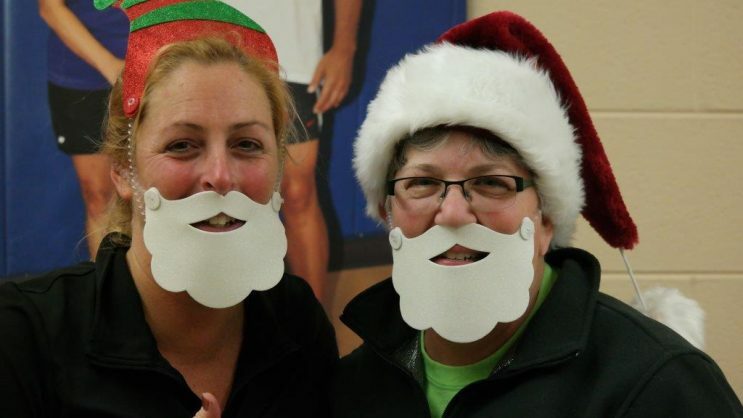 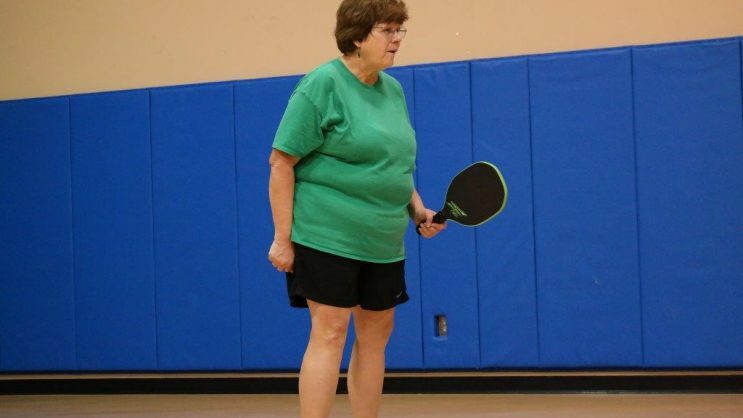 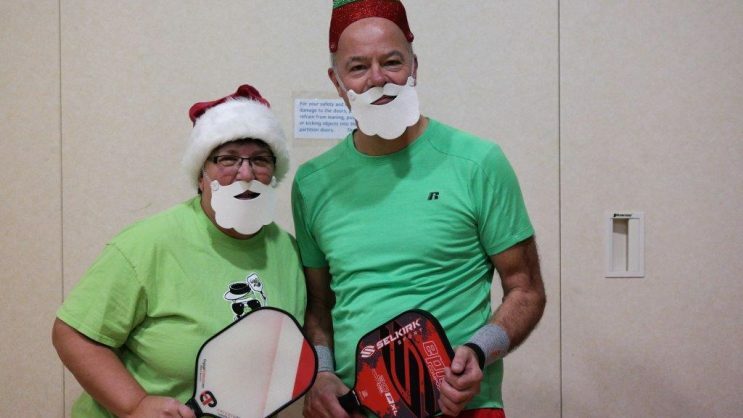 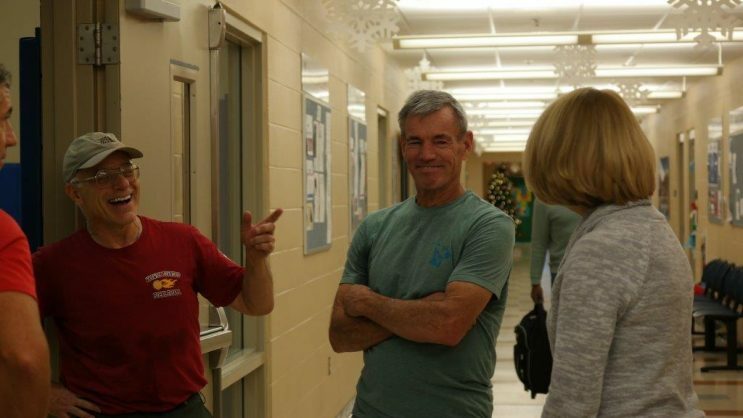 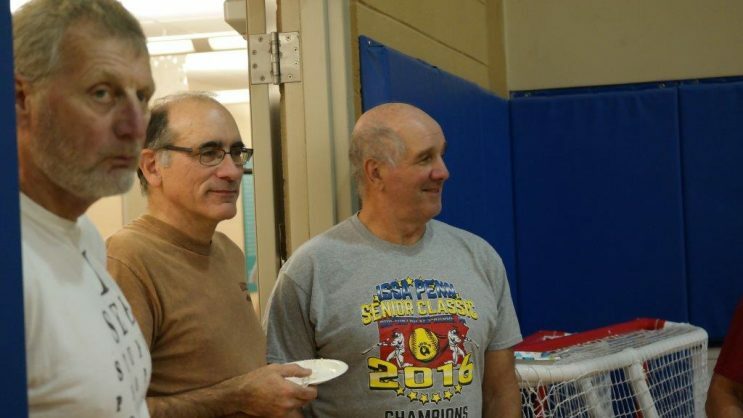 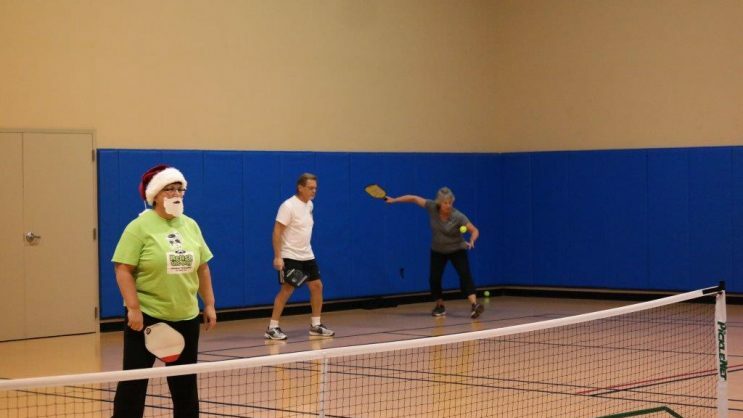 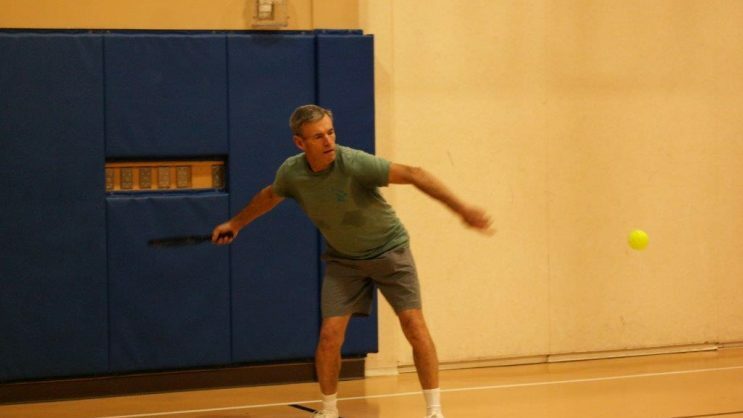 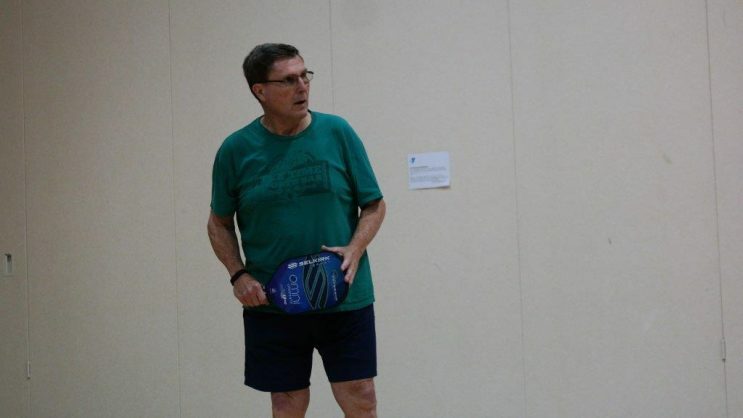 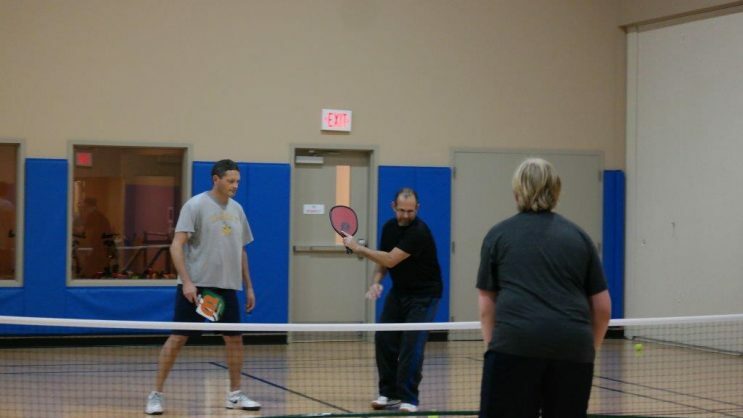 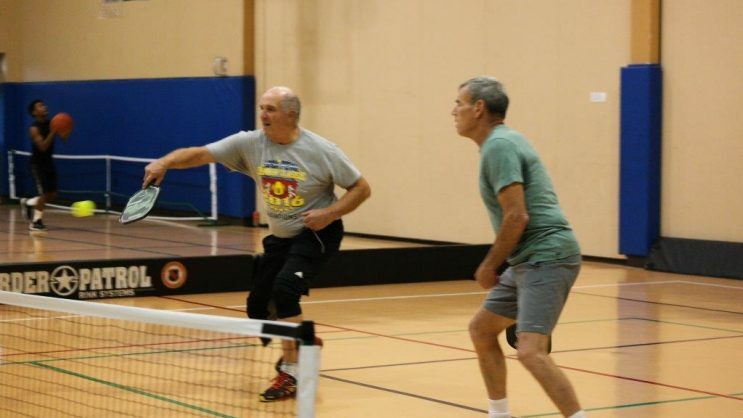 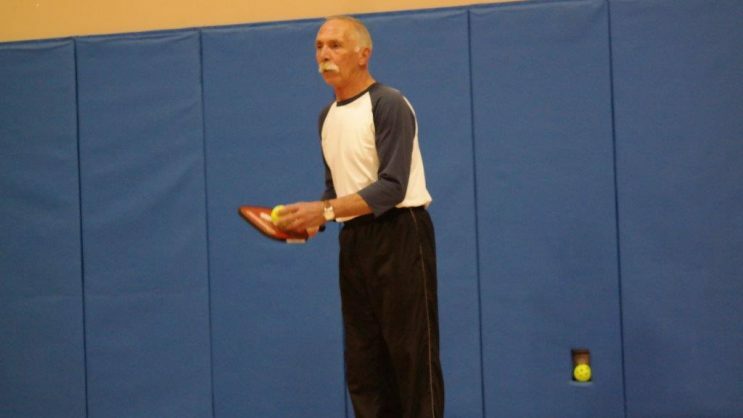 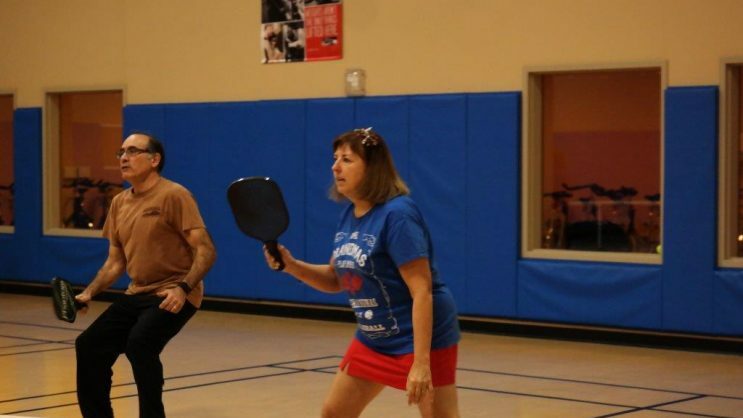 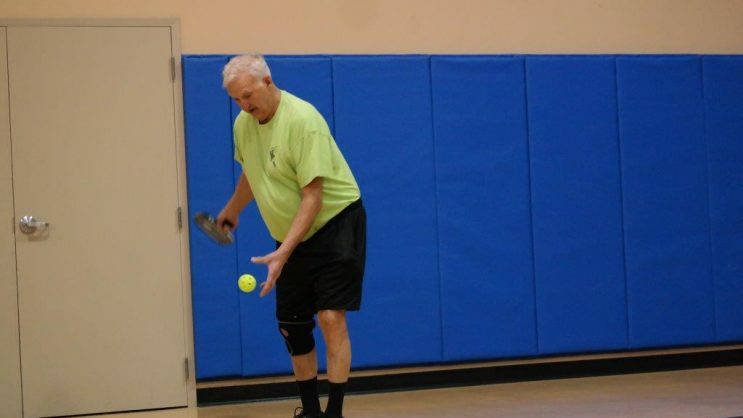 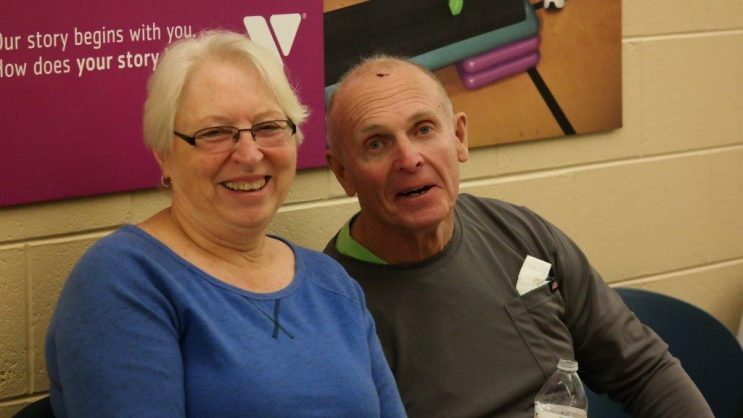 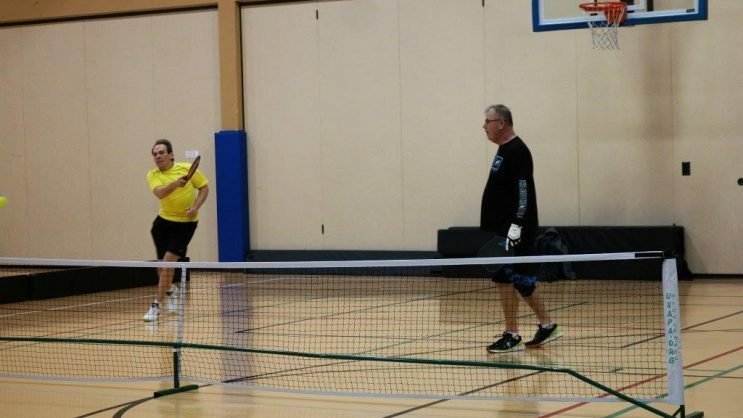 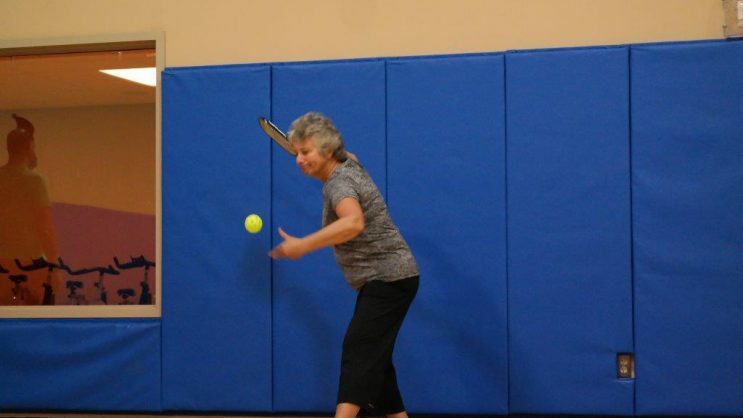 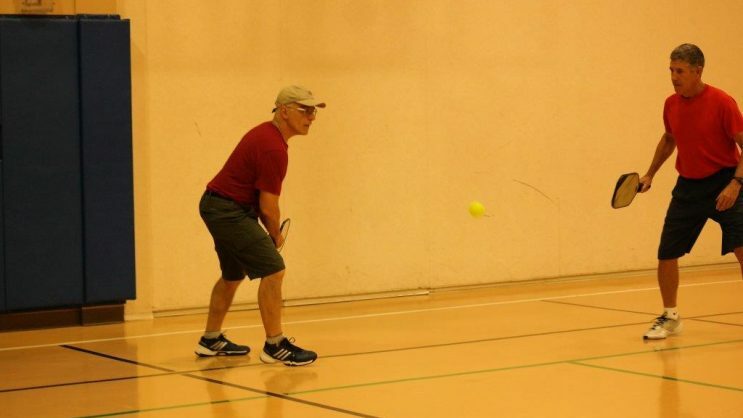 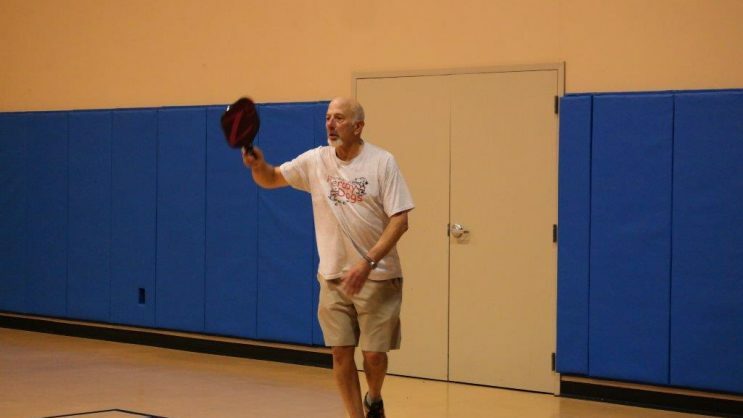 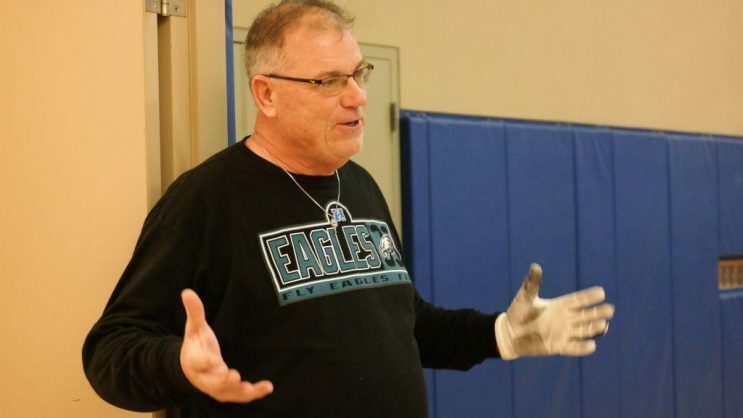 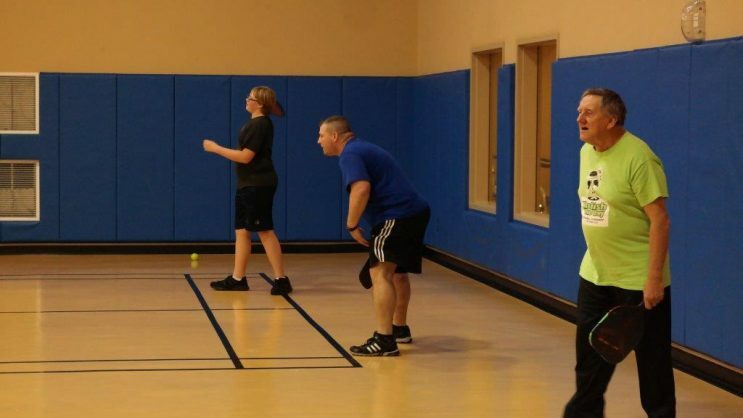 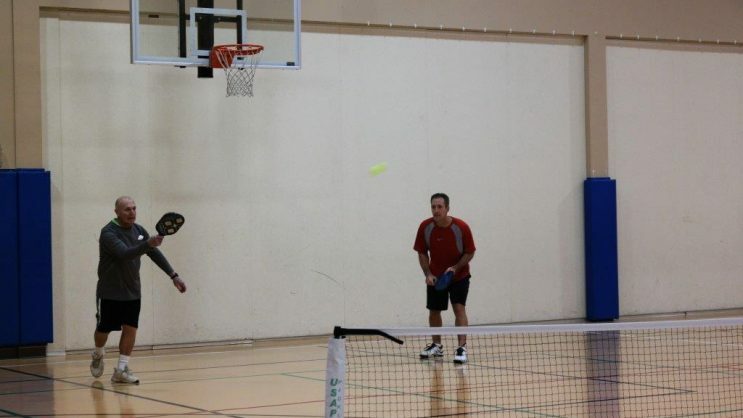 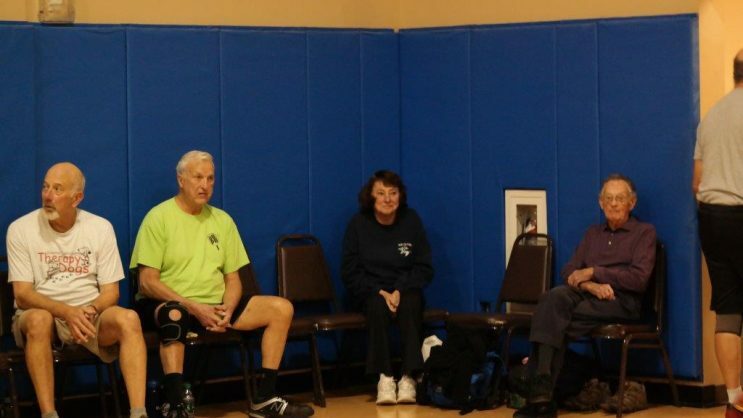 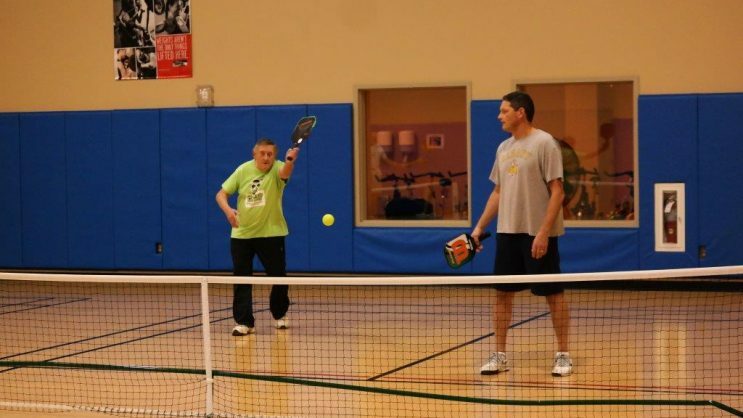 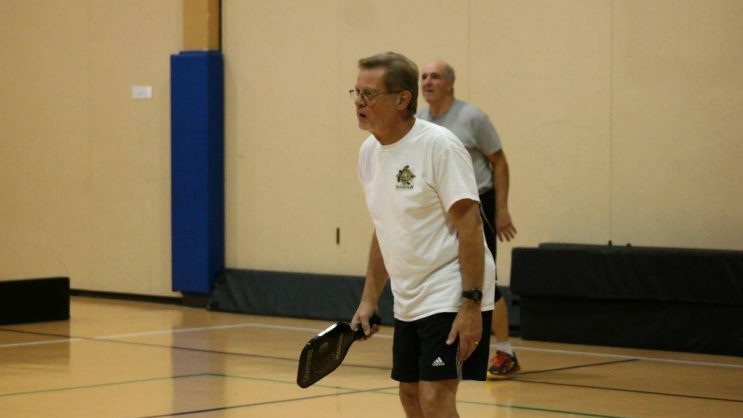 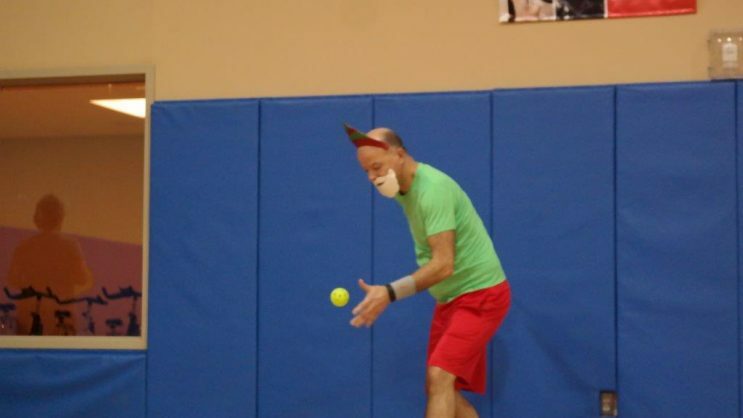 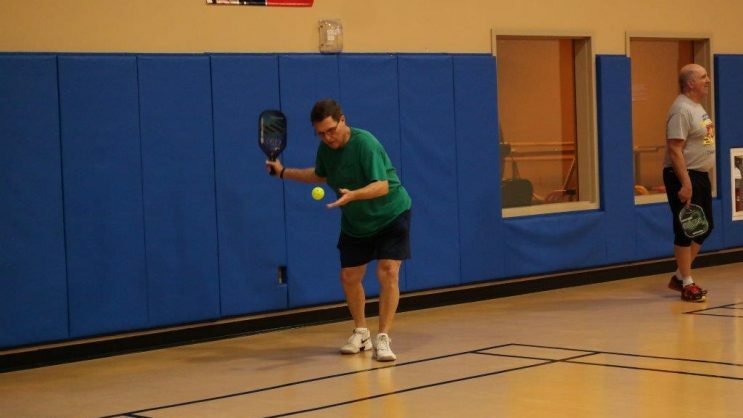 Upper Bucks Pickleball Club’s 2016 Holiday Party/Play Day was held on 12/18/2016 at the Upper Bucks YMCA. 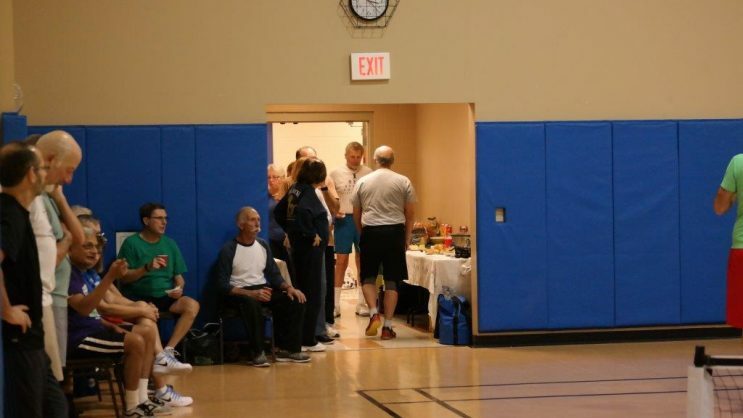 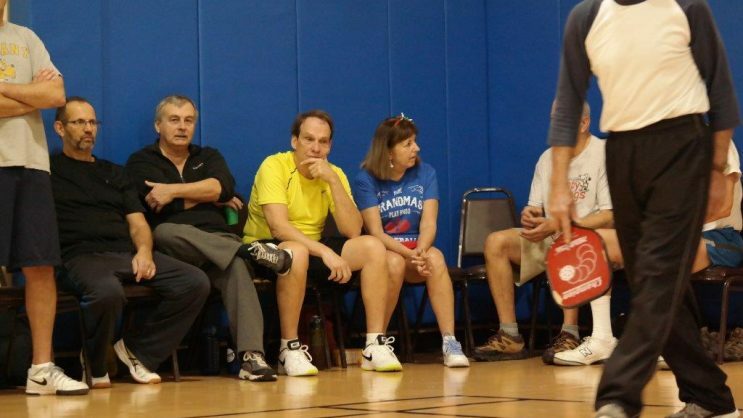 Around 50 members came to play, watch, socialize, and snack with each other. 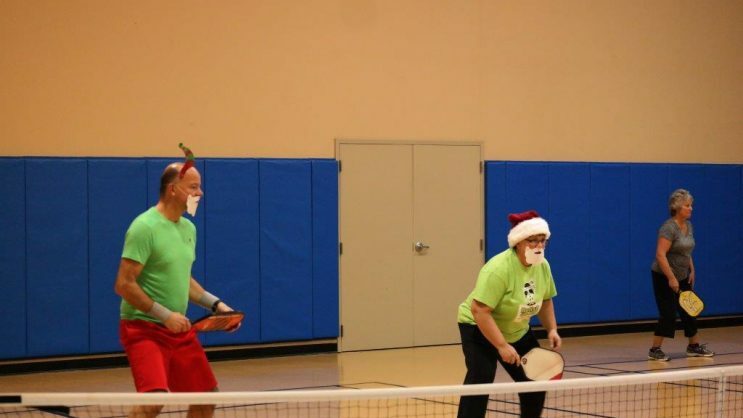 It was a fun day, that included a visit from Santa and elves, yummy food, and of course, GOOD Pickleball games!